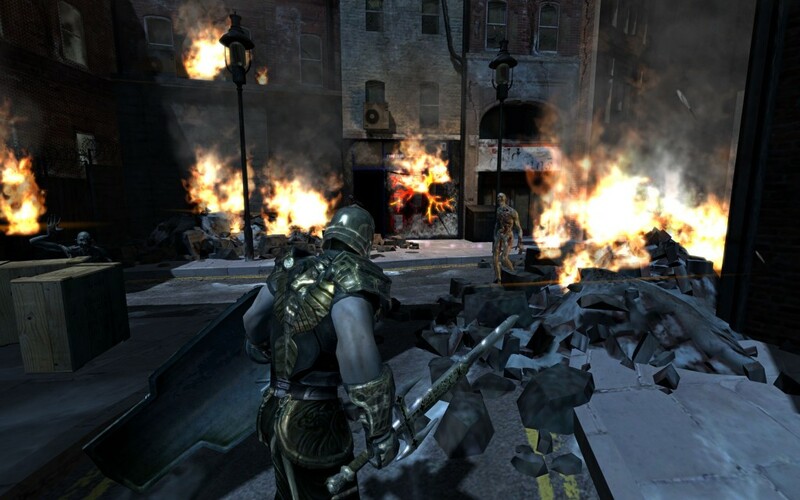 Hellgate: London tried to imitate Diablo in third person perspective. But it failed. Nobody would expect a video game studio founded by the creators of the PC roleplaying classic Diablo to fail, but it did. Their one major game was Hellgate: London, which like Diablo was an action RPG, but could be played in first person perspective. The game is set in a post-apocalyptic city of London that is infested by demons (thankfully real London is much nicer than that). Despite getting decent reviews and selling half a million copies, the game got plenty of flak from the people who bought it. Not only did they complain about its lack of polish, but another issue was that the game had both a free singleplayer mode and a subscription-based mode. But the subscription-only content was hardly exciting. A way more serious issue was that Flagship Studios had billed some people who bought the game twice, as reported in Shacknews (well, what a way to piss off your fans). With all this in mind, it is not surprising that Flagship studios could not remain afloat.